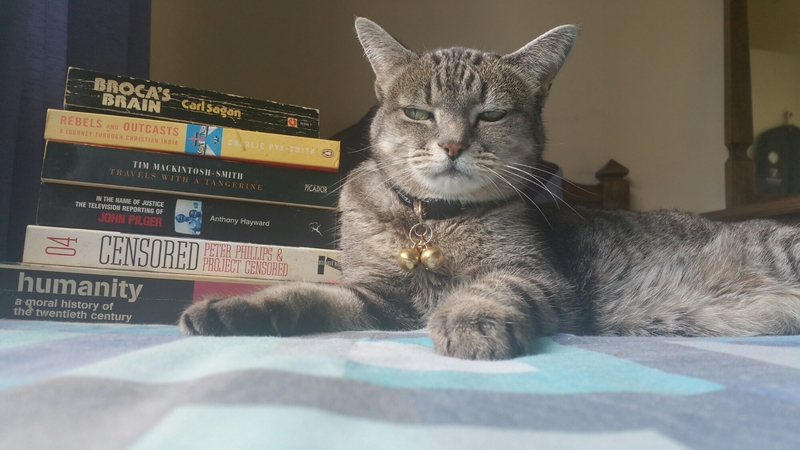 it is her who brings solace to my waking day. am i the bee, drawn to your nectar, bound to lose you in the misty winter haze. am i the ache, consumed by you, you who embody all that is true. the meandering stream of our lives, hopping over smooth pebbles, jarred by jagged rocks, swirling down maelstroms, surfacing in placid waters, washing up all our carried detritus on tiny islands of hope, coursing through the rapids of fate, just as life races on, a perpetual journey wrestling the still waters where hope itself, seemingly lies in state. our lives, the daily grind, the cacophony of the banal, remains afloat, seeking solace in between crevasses, welcoming the temporary respite from the incessantly onward flow, stripping our skin bare, raw wounds inflicted by the flotsam and jetsam of these travels, the travails of the many masks we wear, seeking respite in the promise of an endless sea, always just around the corner, where for once, we may moult our broken skin, and where for once, we may just be. the rising and ebbing of the tides, leave us gasping for breath, a seemingly endless cycle of the distant beacon of joy, only to be blinded by the silt, as the stream rolls on obliviously, leaving us gasping for breath, a twig snapped in two, while destiny offers us the mirage of a peaceful shore, only to be struck by the truth, the tired realisation that the stream rolls on, evermore. grasping for just another breath of life affirming air. 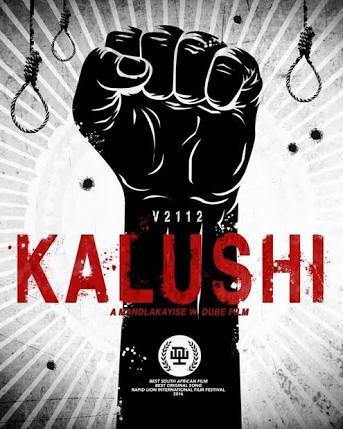 A Tribute to Solomon Kalushi Mahlangu. “The Spear of the Nation”. 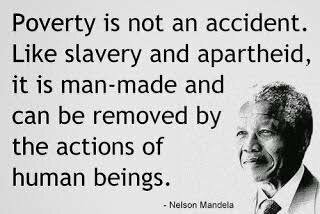 your values in your struggle against Apartheid racial discrimination and savagery. The state feared you, and so many like you. They feared the blazing tip of the spear that would fracture their arrogant, hollow ideology. yet decades ahead, a beacon to the indomitable spirit of the revolutionary that you were. The grotesque Apartheid regime executed you, at 23 years of age. 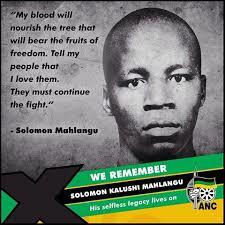 “My blood will nourish the tree that will bear the fruits of freedom. They must continue the fight”. Your paid the ultimate price. a true martyr to the cause of humanity and dignity and free from the shackles of racism and racial supremacy. You were a beacon of resistance. You remain a shining light that shall forever guide us even in the deepest night. they will never quell the fire of revolution. the fire that shall always shine true. 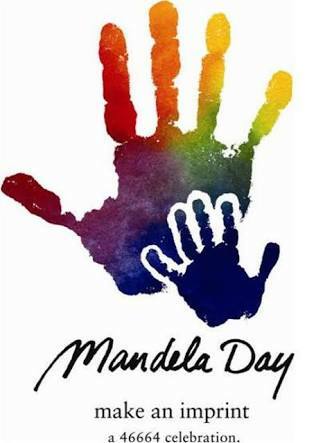 * – “Hamba Kahle” is an isiZulu and isiXhosa saying that means “farewell”, and was rallying cry in the struggle against Apartheid, when it was put to song and sung at funerals of the martyrs who laid down their lives for the cause of freedom, justice, equality, democracy, and dignity for all. * – “Amandla Ngawethu” means power to the people, and was also a rallying cry in the struggle against Apartheid. the great plains of Africa echo your name, you live in our souls, a radiant flame. the notions of racial superiority quake in your shadow, in the teeming cities, in the rural meadow. you had an ideal for which you were prepared to die, you banished the clouds of oppression, revealing freedom’s unfettered sky. your courage as you spent twenty-seven years in Apartheid dungeons, was unshakeable, even as you bore the brutality of tyrannical truncheons. your comrades and you turned Robben Island into a university of freedom, of hope, even as you were shackled by iron and rope. your indomitable spirit reached far and wide, across the great lands and over the vast seas, infusing freedom-loving people with the strength to fight, against that festering sore, the scourge of Apartheid, with all their collective might. and when that day came when you walked under the South African sun, tall, proud and free, we ululated, we danced, we cried tears of joy, for at long last the dawn of liberation we could finally see. and still your battles were far from over, as you steered our teetering country away from the abyss, the violence of Apartheid so brutal in its death throes, your message of forgiveness, of reconciliation spread as far as the wind blows. those were harsh times indeed, our beloved South Africa on the precipice of civil war, the stench of blood on the breeze, yet you remained firm, urging us to throw our weapons into the waters of our seas. then dawned the 27th of April in1994, when all of our peoples queued to vote, democratically and peacefully, to realise the ideals and principles you and your comrades and countless, nameless others, fought, sacrificed, and died for. and on the 10th day of May a couple of weeks later, you became our President, our Commander-in-Chief, as the yoke of hegemony was cast off, after all the pain, the suffering, the savagery, and the grief. your principles never wavered, you did not to the powerful bow, you remained steadfast in your dream of a better society for all, you taught us to rise up again, to stand upright, after many a fall. your humanity, your conscience became a part of the wind, your message, your dedication to the human cause, inspired numberless more, breaking the latches of racism on many a shut door. 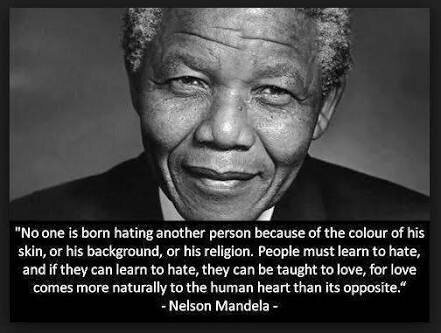 you were our Madiba, our father, our beacon of truth, your message imbibed by so many, the aged and the youth. then came that sorrowful day when you passed away, and to the welcoming arms of our ancestors you made your way. we cried, we sobbed, our world convulsed, having lost you as you no longer walked amongst us in flesh and in bone, yet your example, your life entire, became a lesson set in stone. today we fight newer battles, the enemy not so apparent, not so clear, corrupt in words and in deed, we see the scurrying for power and for greed. we see our beloved rainbow nation fracturing, your dreams of economic and social justice diluted by avarice, and not by need. but still we cherish and strive and fight on, todays battlefields less easily defined, the enemy often within us, and harder to find. it is still that undying spirit of yours that compels us to never rest, to never give up the just fight. will you walk with me, my friend, my love? calloused hands testimony to the sweat, the pain, and our grinding toil. sharing together simple joys, amidst falling tears. but i shall always remain true to you, and you shall always remain true to me. with many a worn-out shoe yet to mend. never to be seduced by the ostentatious, plastic charade. walking on many a path yet to be tread. nature showering her realm with promise. nourishing the roots of thirsty trees. your earthiness firmly rooted, revelling in the trees that in the rains sway. The rains are much akin to you, as I imbibe renewed hope from your cauldron of giving. The shackles have been cast off. Freedom came on the 27th day in that April, 1994. From being relegated to second-class citizens. Freedom came and we danced. 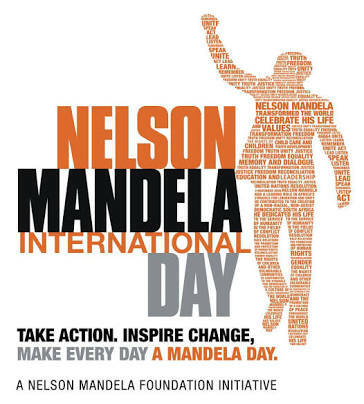 We ululated as we elected our revered Madiba. Our very own beloved ‘Madiba’. rejoiced as we breathed in the air of freedom and democracy. Tears of joy and tears of loss. Of remembrance and of forgiveness. We acknowledge the tasks ahead. From racism that thrives still. Today we also reflect on unfulfilled promises. On the proliferation of greed. On the blurring of the ideals of freedom. We will take back the dream. We will renew the promise. We will not turn away. To keep the pressure turned on. WE SHALL NOT REST ! 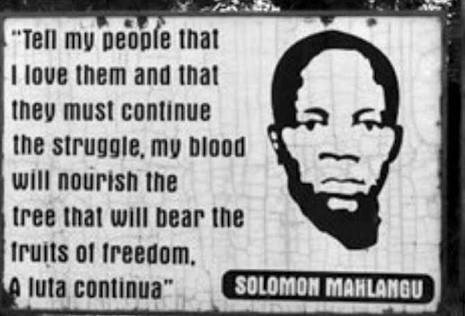 * – last words of freedom fighter Solomon Mahlangu – executed by the Apartheid regime. A M A N D L A ! N G A W E T H U ! the sweat and the toil. the search for a new beginning, the hard tasks that lie in wait. for the teachers to share free knowledge to all. to strive to build a new nation, to shake off the weight and the burdens of the past. their veneer of stability seems rotten to the core. tremble now with a rage that injustice everyone can hear. when the common ones expose the phantoms of tyranny’s deceit. scream their vehemence as they have little to lose and freedom and dignity to gain. as the peoples’ flag is unfurled. send a message to power that revolutions may be triggered by the merest of livid sparks. that seemingly appears suddenly out of the bright clear blue. this is a sober lesson in history for the peoples’ history with oppressive stasis can never be content. And When the People Rise! while hope in the well of misery drowns. desperately polishing facades while the barren heart cries. we become the enemies we seek to destroy. condemning them to ghettoes in which they absolutely must stay. will we perpetuate the lie of where the tomahawk missile really lands. all the while supping on heaving tables as if we don’t have a clue. keeping the blinkers on, while banishing the sordid truth we pretend not to see. a revolutionary act in a time of hate. we worked hard and lived frugally, feeling ourselves mired in the bog, barely having enough to eat. as a former refugee, the child of political refugees, this scribble of mine resonates deeply within me, and reminds me always about the plight of those who have been displaced from their homes for the far too many cruel reasons we witness in the world around us. Seeking solace. Seeking a home. The immigrant finds, rotten prejudice.